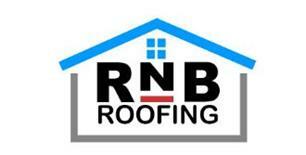 R N B Roofing - Roofer based in Peterlee, County Durham. Our company was established over 15 years ago. All our services are competitively priced. We provide a personalised service to our customers. We undertake industrial, commercial and residential projects.At RNB Roofing, we also offer repairs. Our team can undertake maintenance work across Durham including Peterlee. Talk to a member of our team on 0191 587 2608 for more information.